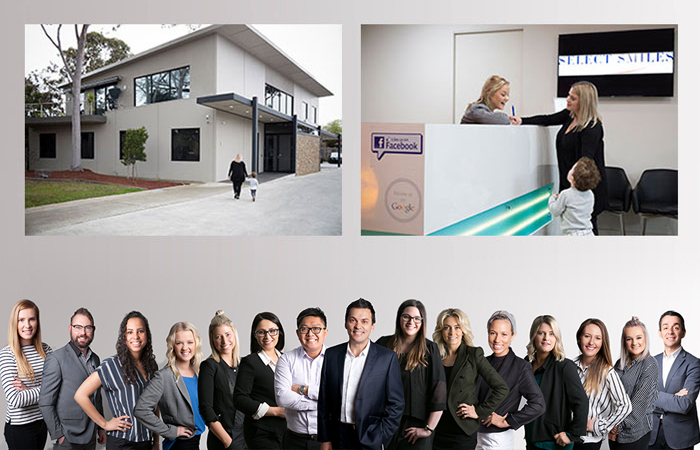 At Select Smiles, Ringwood Dentists Dr Nick Trevlopoulos and Dr George Foo and their knowledgeable team are ready to utilise their knowledge and range of skills to provide ongoing care. 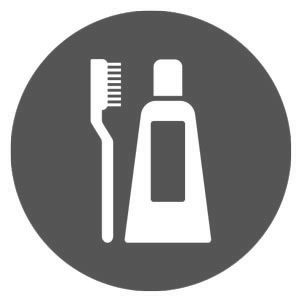 We offer the new standard of dental care: innovation, quality and long-term solutions, with a broad range of treatment options provided at one location. The many services we offer include dental implants, All-on-4®, Invisalign®, general dentistry and general anaesthetics, which are provided on-site. We’re pleased to offer the latest solutions to our local community and those in Ringwood & Melbourne’s Eastern Suburbs. • Premium Care: We’re committed to the highest quality of patient care. From your initial contact with us, we work to understand your needs, educate you on your options and provide personalised care. • Patient Convenience: We’ve collected the best technology at a single location for your ease. Orthodontics, 3D X-rays, general anaesthetics and state-of-the-art equipment for planning and diagnosis mean easier dental visits for you. 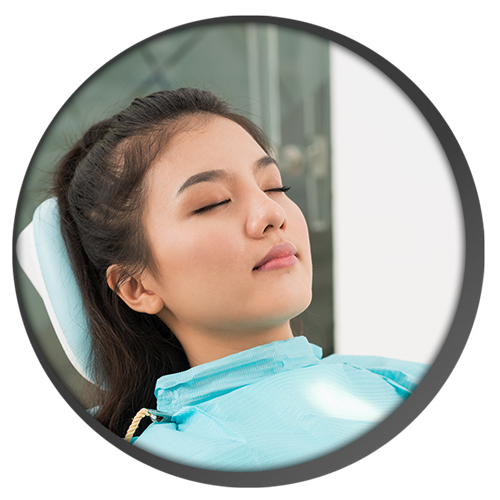 • Sedation Available: If you feel nervous about going to the dentist, we offer sedation on-site to keep you comfortable and relaxed while receiving efficient treatment. 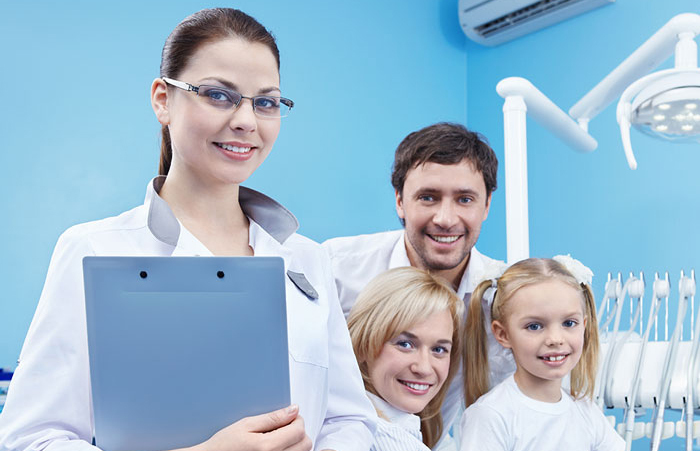 We welcome everyone, from children to seniors for routine checkups to specialised treatments in all fields of dentistry. Our dedicated, professional team members are here to cater to your every need. Sit back, relax and know that you are in great hands. 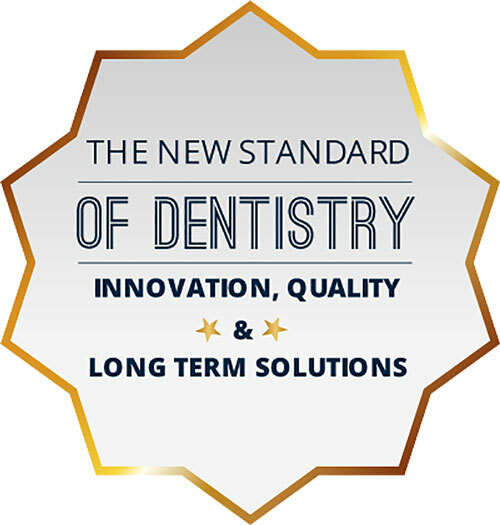 Experience the dental care combining innovation, quality & long-term solutions! Contact us for same-day appointment or emergency attention! 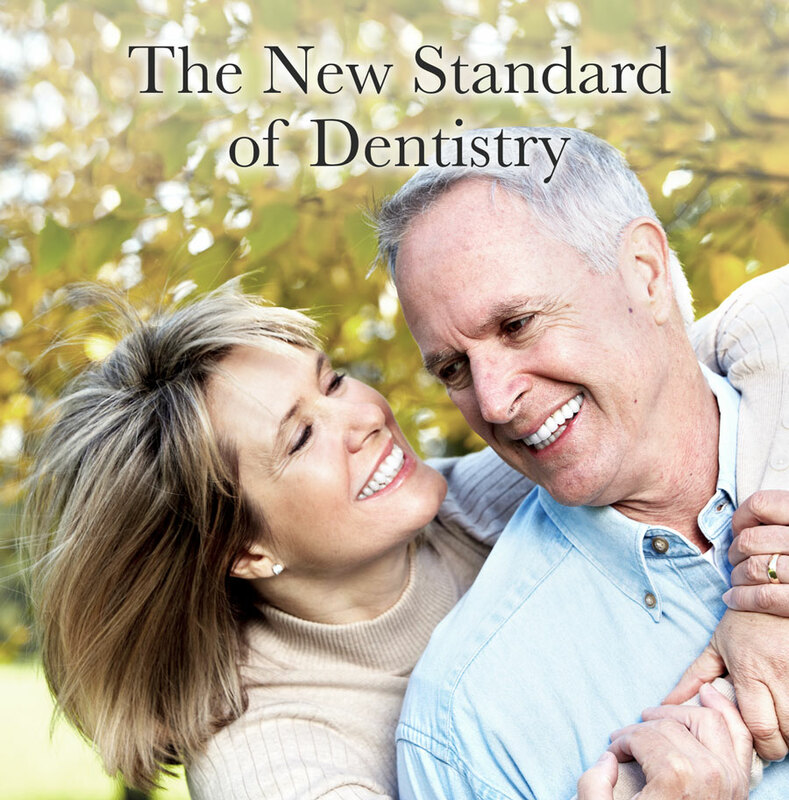 A long-lasting alternative to removable dentures and replacement of missing teeth. 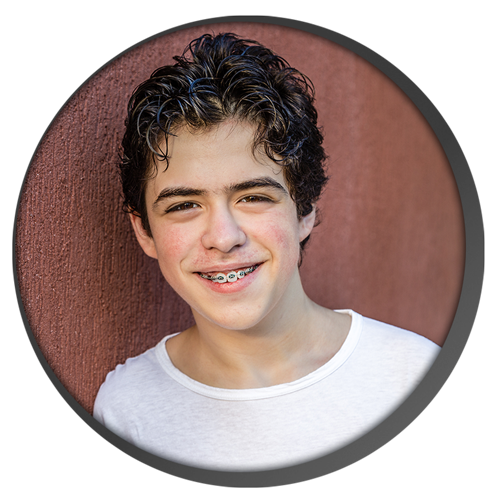 Select Smiles offers traditional braces and Invisalign® to help you achieve your goals. 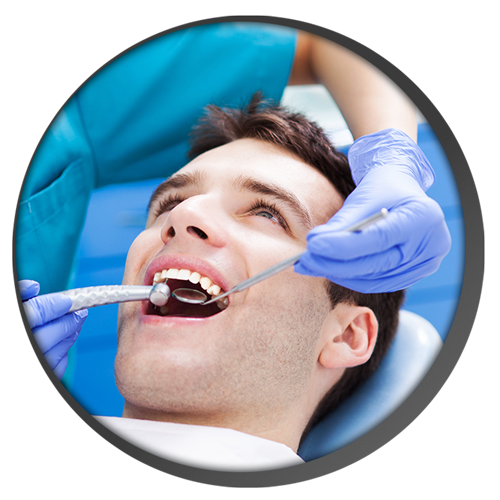 You won’t have any pain or worry about sitting through a complex, lengthy procedure. Greet the world with confidence by showing off a brighter, healthier, whiter smile. We offer you the benefit of the most advanced technologies available today. Over our years in practice, we’ve gained our patients’ trust through exceptional treatment and exceeding expectations. When you arrive at our practice, you’ll immediately feel and see the difference. We pride ourselves on breaking all the rules when it comes to what people expect of their dentist. In our lounge-style reception area, you can sit back and relax. With a convenient location, you can stop in before work, on your way home or during your lunch break. Flexible hours make it simpler than ever to fit your appointments into your schedule. 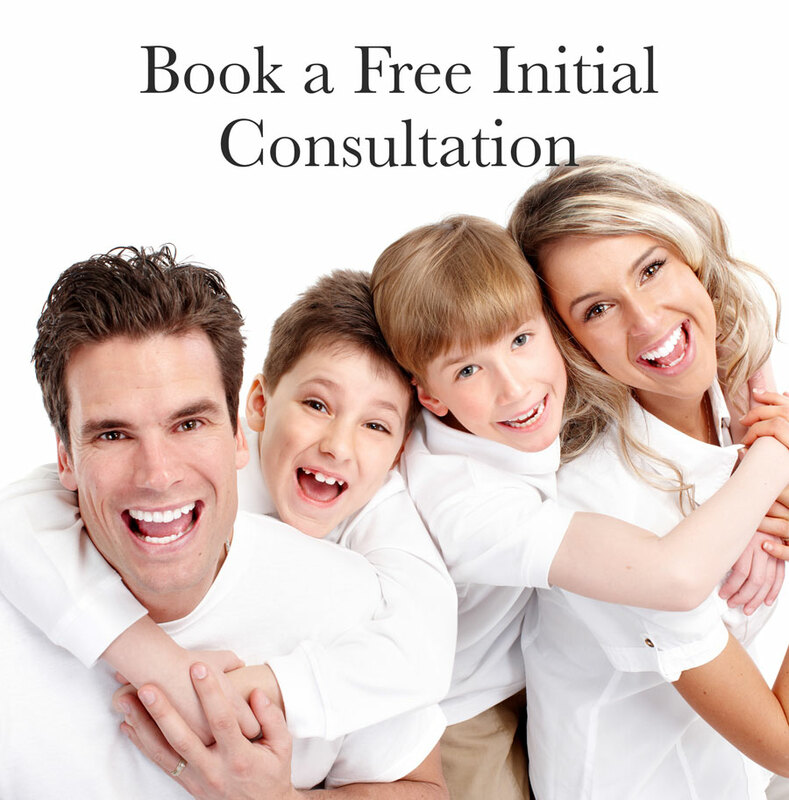 We’re pleased to offer complimentary consultations to determine your needs. Health fund coverage can be used at our practice, and interest-free payment plans can be arranged. Contact us today to book your time with our dentists! 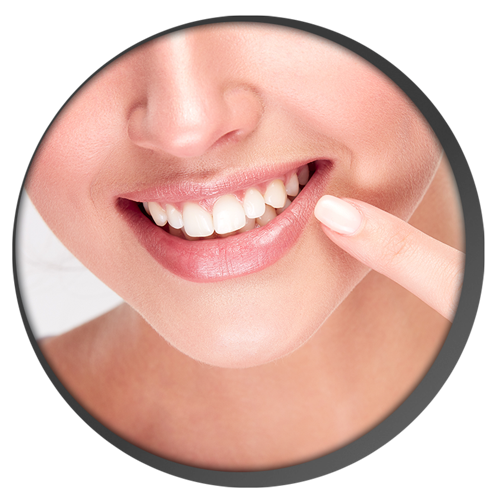 Our dedication and commitment is helping patients to achieve their desired smiles. We are pleased to endorse these companies as proud partners in our work. 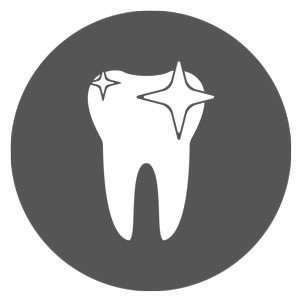 Keep up to date with the latest dental news, events, specials and advice. Have a look at our latest newsletter. Full of advice, news and specials. 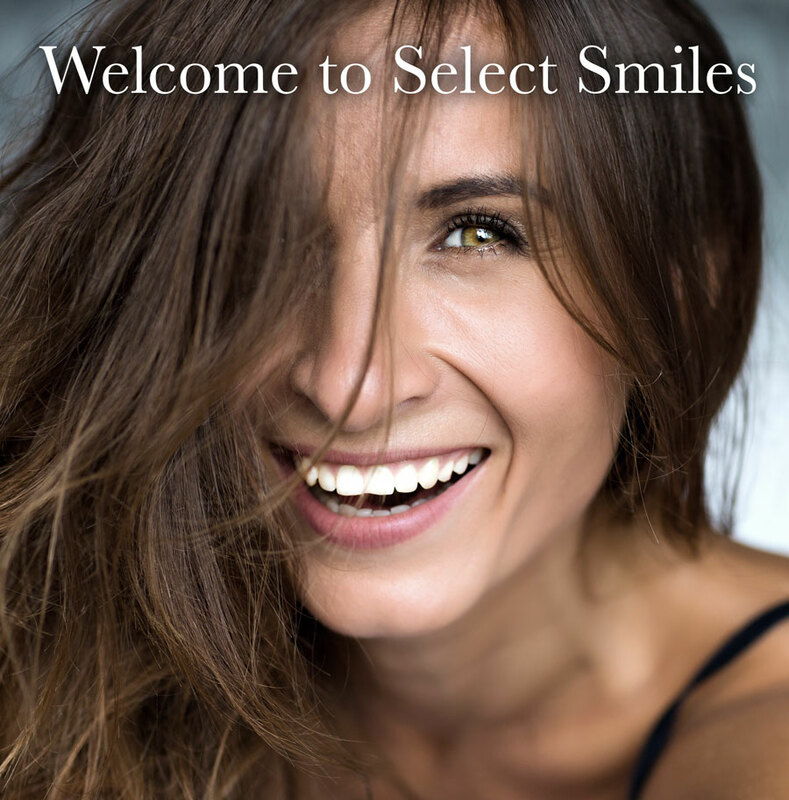 Take advantage of these great specials available now at Select Smiles. 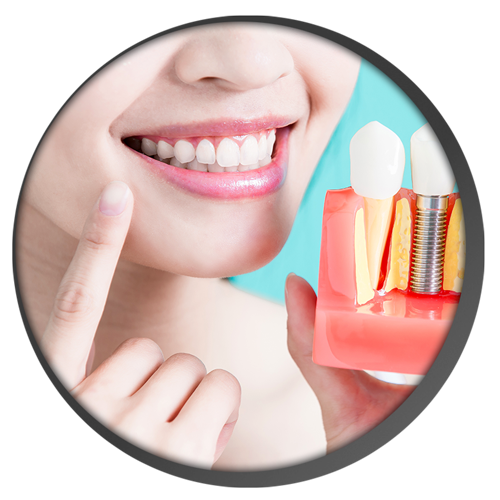 Get the Smile that You Want with the latest in Dental Technology at one of Melbourne’s Leading Dental Practices. 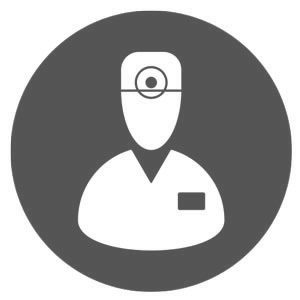 Free, Ample On-Site Parking and we accept All Reputable Health Funds.